Please Note: We will be closed on April 19th in observance of Good Friday and May 27th in for Memorial Day. 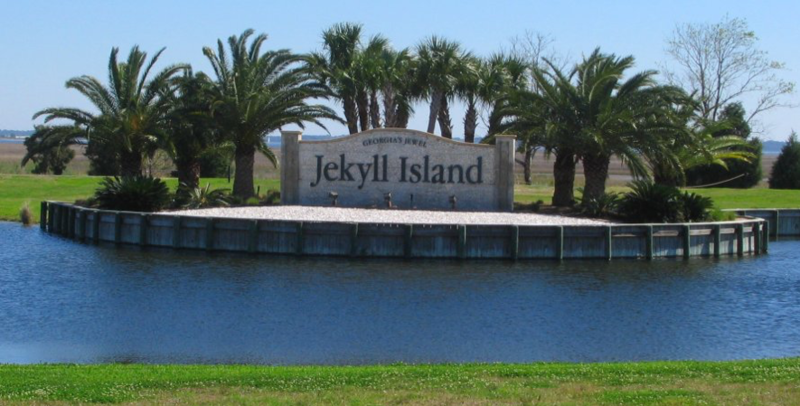 Once known as the playground of the rich and famous, Jekyll Island, Georgia is now open for everyone to enjoy. 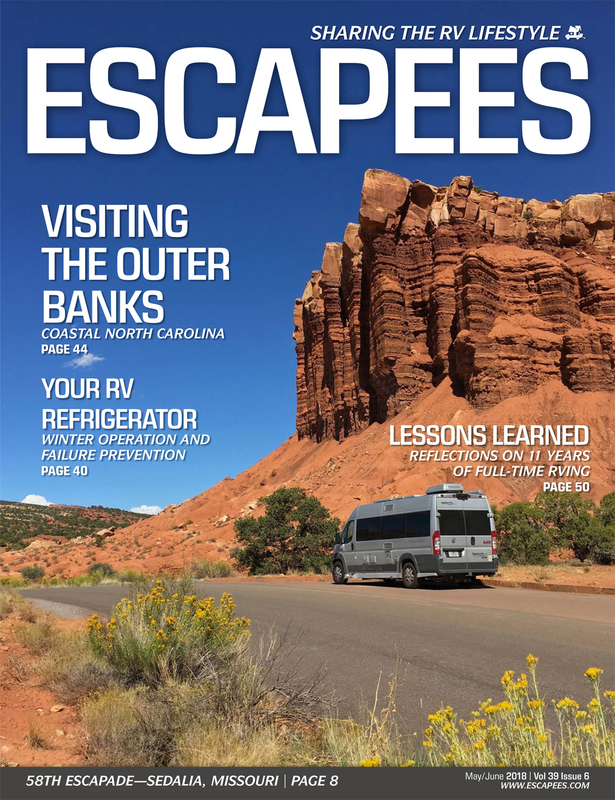 Join us on September 23-27, 2019 as we explore this beautiful southern coastal island, well-known for its historical buildings and its many relics of the Civil War. 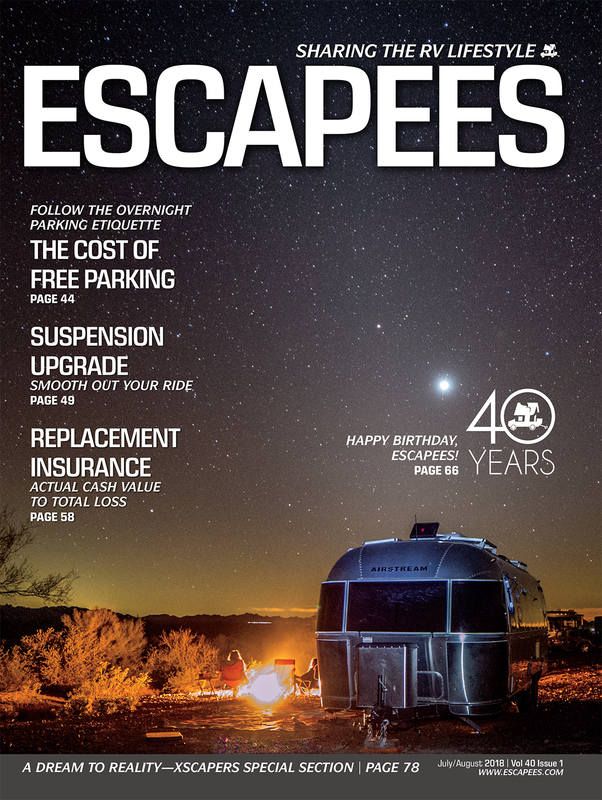 Escapees Maps Gets an Update! 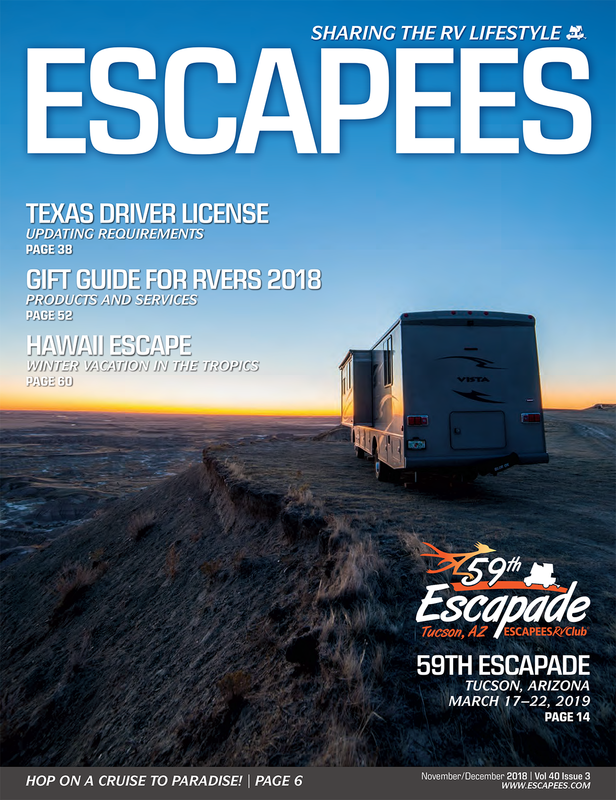 Escapees Maps now includes Parking with SKPs--members who have offered their property to fellow SKPs for overnight parking--as well as job postings from our RVer Job Exchange. 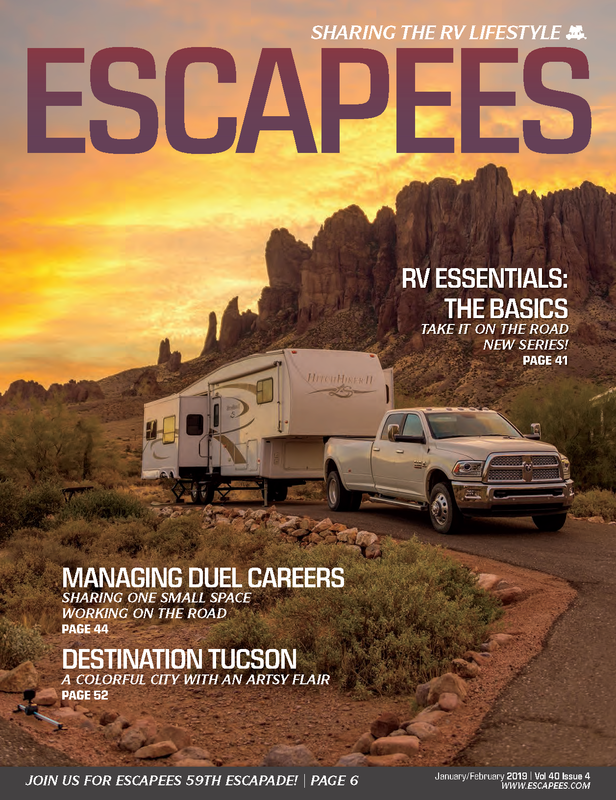 Led by a panel of instructors with decades of RVing experience, our three-day RVers Boot Camp teaches you everything you need to know to maintain and operate your RV safely: tire and weight safety, basic RV systems, fire and life safety, proper towing techniques and much more. 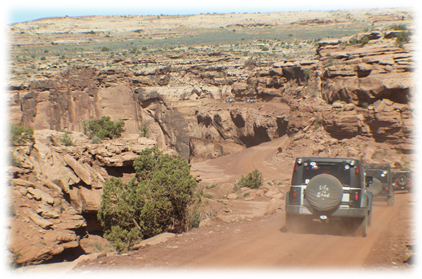 Join us in Moab, UT for five days of exciting, action-packed outdoor adventure, including 4x4 runs, an all-day rafting trip, museums, and a scenic river cruise. 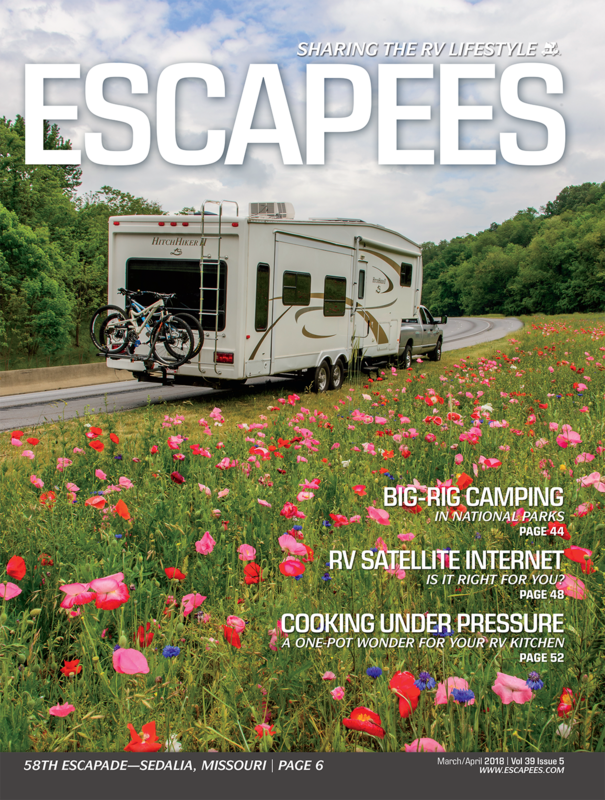 Escapees magazine has accumulated more than 35 years of the best articles and information about the RV lifestyle. The magazine archive is available online back to 2006. 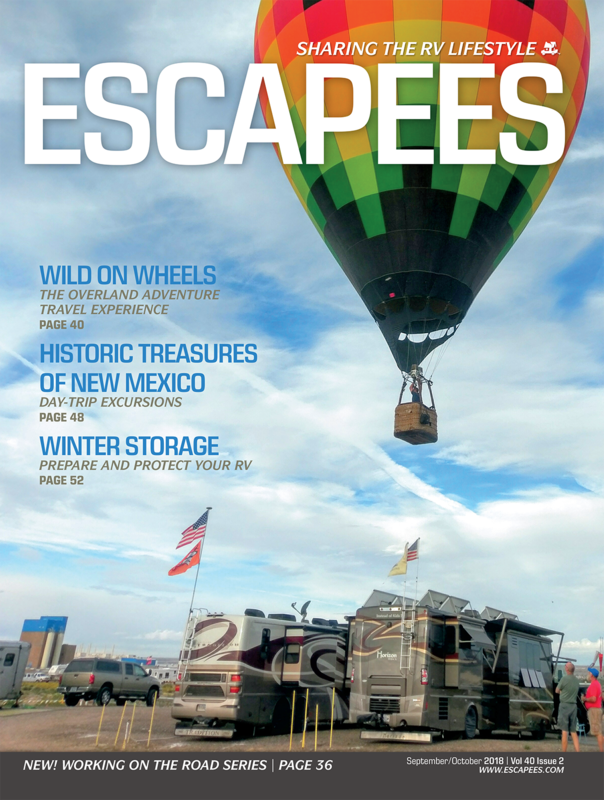 Download a PDF copy of any issue, or use our online Flipbook format for issues starting in 2016.